SawMaster water pumps feature a reinforced plastic housing with a completely enclosed non-oil filled direct-drive motor. 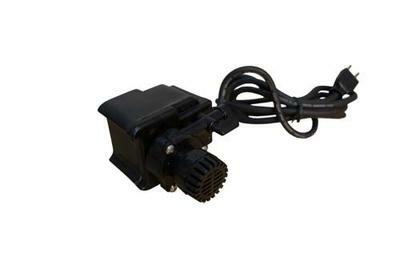 The motor is designed that when the pump is submerged it can run continuously. 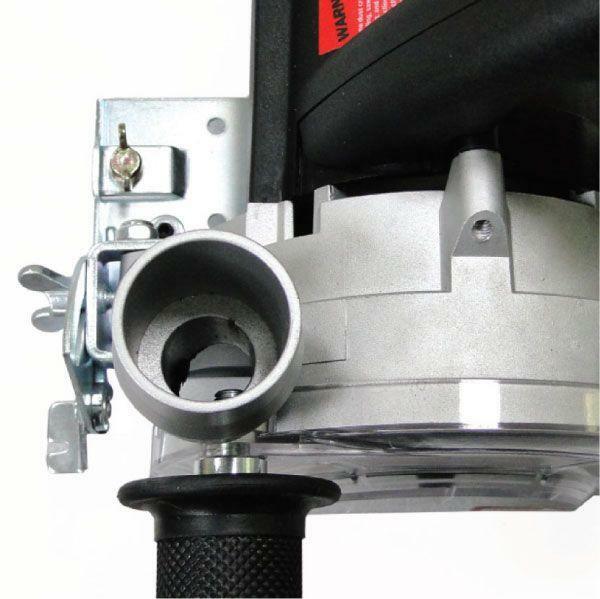 When used with the integrated screen, it can fulfill numerous filtration needs. 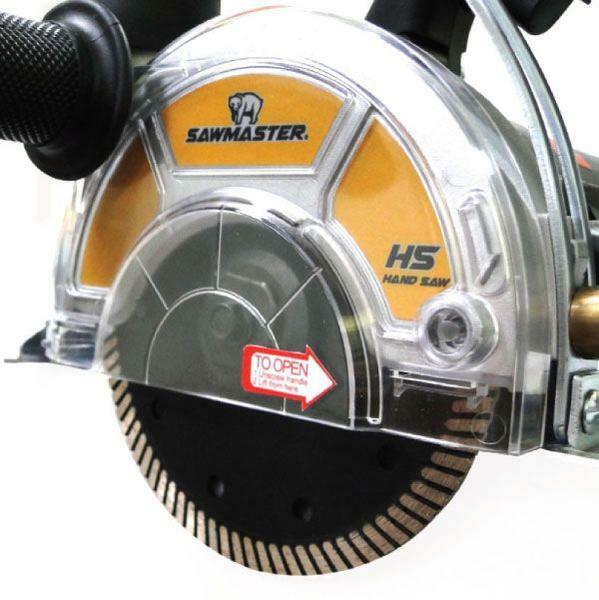 SawMaster wet/dry hand tile saw has a powerful 1/2HP motor. Weighing a mere 8.4 lbs, this portable tool has more than enough power to cut through most glass, ceramic or natural stone material. 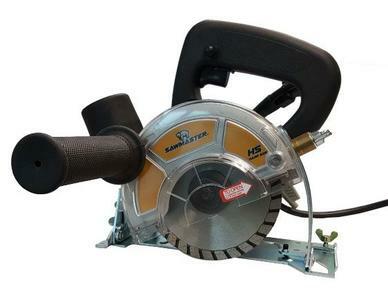 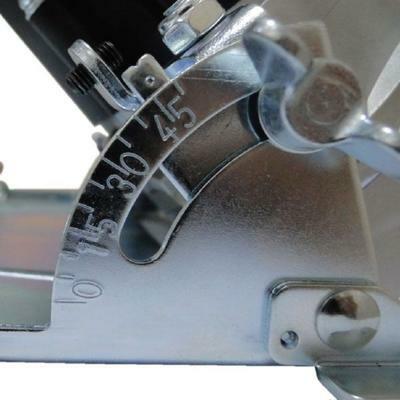 Included in this package is a blade guard assembly that allows for connection to a garden hose for wet cutting or connection to a vacuum for dry cutting.